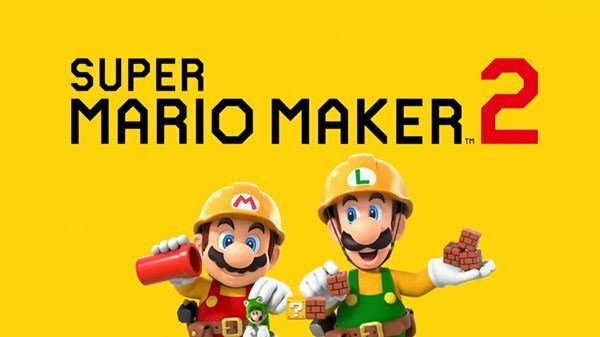 The official website for Super Mario Maker 2 has been updated. The website now states that a full version of the site is coming “soon”. More information about the game has been expected a little while now. Nintendo implied in the last general Direct that there’s more information to come, and the game is only a couple of months away from its June 2019 release, so an exact release date should be coming very soon. The site also included a “pipe rocket”, suggesting that this element will be in Super Mario Maker 2. You can see a picture of it down below. That pipe rocket is a glorious sight to behold. I hope this game is so broken that anything’s possible! An update to say it will be updated. Joker’s “coming soon”, Mario Maker 2 info is “coming soon”, he’s coming soon, she’s coming soon, you’re coming soon, I’M coming soon! Are there any OTHER “coming soon”‘s I should know about? your comment is funny and makes me laugh.